There's still time to enter Wade's giveaway, so if you want to get your hands on a signed copy, check out the post above. 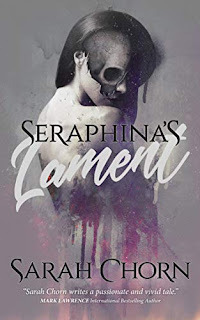 The beginning of an epic historical fantasy that rocks the foundations of the ancient world, revealing the hidden magic behind the history we know, and commencing a war greater than any mere mortal battle. From the creator of Boston Posh and Boston Corpse comes Boston Lust, the third installment in the BUD MALONE bizarro detective series! Bud Malone has to find the female vampire preying on Boston's lesbian population. 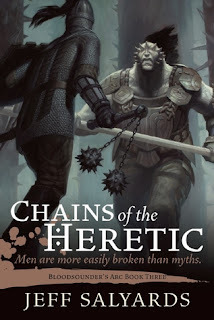 It's been a busy week at the office, with more than a few late nights, but I've still managed to devour about 80% of Chains of the Heretic: Bloodsounder's Arc Book Three by Jeff Salyards and I can tell you February is going to be a great month for fantasy fans. Obviously, I don't want to spoil anything, so I'll just say this. Deserters are awesome. 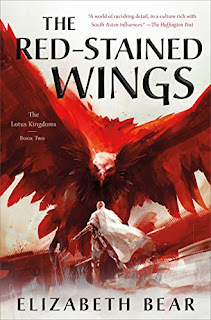 bizarro epic fantasy historical fantasy Mailbox Monday Stacking The Shelves What Are You Reading? 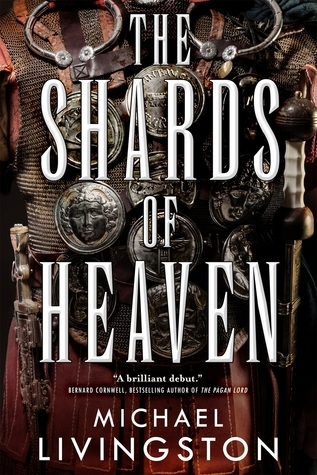 THE SHARDS OF HEAVEN is such a great title for a book, ain't it? It's a real pain when real life gets in the way of our reading time! 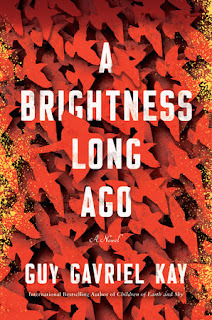 Hope you get more time to read this week. Oh nice! Those are all new to me reads! Hope you enjoy each and every one of them! Just finished up Veil of the Deserters yesterday! 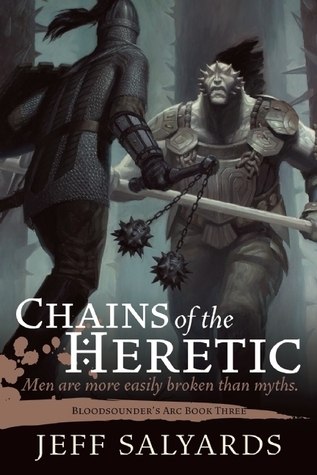 Amazing ending, and I am really feeling for Arki right now :/ I have an arc for Chains of Heretic that I'm going to start sometime next month. Awesome, The Shards of Heaven! I really enjoyed that one, I hope you'll have a good time with it. And I can't wait to dive into Chains of the Heretic myself. Great covers, I hope you enjoy your books!